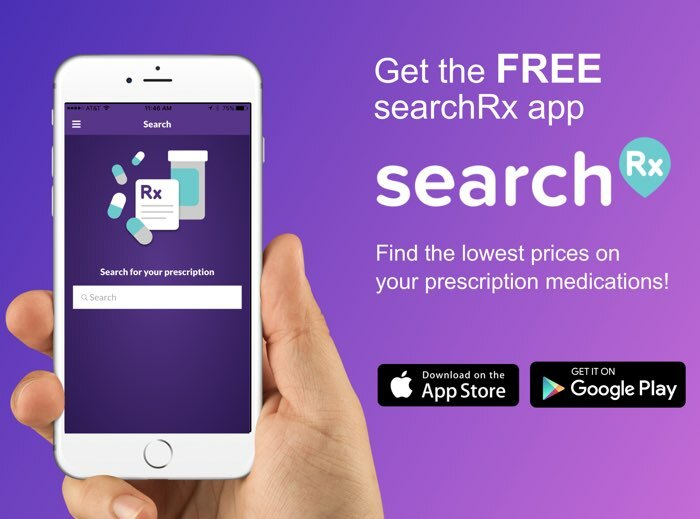 Save on Pazeo at your pharmacy with the free discount below. If you have been suffering from itchy eyes due to allergies, your doctor may prescribe Pazeo. The cost for Pazeo is around $180 for a 2.5ml bottle of eye drops, depending on the pharmacy you visit. The price may be somewhat lower for you if this drug is covered by your insurance or if you have a Pazeo copay card. Even if these options aren’t available to you, it’s still possible to save significantly using a Pazeo coupon from HelpRx. 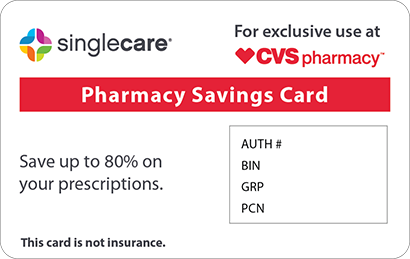 This coupon is accepted at most pharmacies; bring it with you whenever you fill your prescription to get a discount of up to 75%. 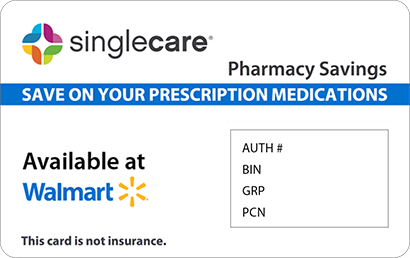 Click ‘Claim Discount’ to print or download it now, or click ‘Free Card’ to get a Pazeo discount card that works with this allergy medicine plus over 50,000 other qualifying drugs. Pazeo is a prescription antihistamine used to relieve red or itchy eyes in people with allergies. It works by blocking the action of histamine, the natural chemical that causes the body to experience the symptoms of an allergic reaction. It comes in a 0.7% solution that is administered through an eye dropper. How do I take Pazeo? Wash your hands before using Pazeo, and do not let the eye dropper touch your eye or any other surfaces. Only apply as many drops as prescribed by your doctor. To apply a drop, tilt your head back and hold your bottom eyelid open slightly. Look up and gently squeeze a drop of the solution into the pocket created by your lower eyelid. Close your eye and cover the inside corner with your finger while you tilt your head down for about two minutes to keep the solution from leaking out. Repeat with the other eye. What are the possible side effects of taking Pazeo? The most common side effects of Pazeo (affecting 5% or less of clinical trial participants) are dry eye, blurred vision, sensitivity to light, a burning sensation, the sensation of having a foreign body stuck in the eye, and a change in sense of taste. If you experience any bothersome side effects, tell your doctor. Stop using these eye drops and contact your doctor immediately if you experience severe burning, stinging, irritation, swelling, discomfort, or other signs of an infection. What if I forget to take a dose of Pazeo? 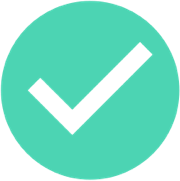 Try using Pazeo at the same time every day to help you remember. If you do forget, apply the missed dose as soon as you remember. If it is almost time for your next dose, just skip the missed one and continue with your normal dosage schedule. Do not apply more eye drops than you normally would for a single dose. How do I store Pazeo? Keep the Pazeo bottle tightly sealed and out of reach of children and pets when you are not using the medication. Store between 36 and 77 degrees Fahrenheit. Do not freeze the solution. If you no longer need the medication or it has expired, talk to your pharmacist about how to safely dispose of it. What happens if I overdose on Pazeo? It is not known if overdosing on Pazeo is dangerous; however, you should still contact Poison Control at 1-800-222-1222 to find out what to do if you or someone in your household has swallowed some of this medication. 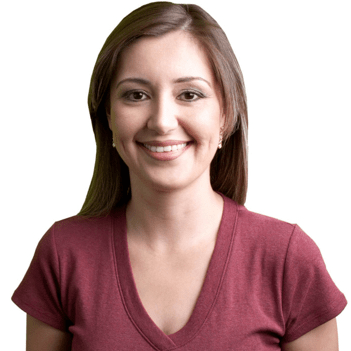 Do not wear contact lenses while applying Pazeo eye drops, as the solution can discolor soft lenses. Wait at least fifteen minutes after you have applied the medication to put your contacts back in. Pazeo is currently only available as a brand name drug, which is part of the reason it can be so expensive. 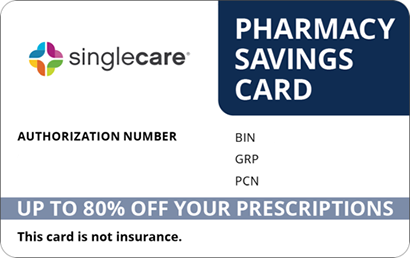 If you need help paying for this medication, remember to get a Pazeo coupon or discount card from HelpRx. You may be able to reduce the drug’s retail cost by up to 75%.